This course provides a comprehensive overview of the ethical responsibilities governing the practice of real estate while comparing and contrasting how this fits inside the license law framework. Also reviewed are examples of potential ethical and license law violations and how they should be handled by a real estate licensee. If a complaint is filed due to a potential violation, the material explains what the process entails and what the expectations are for the licensee. 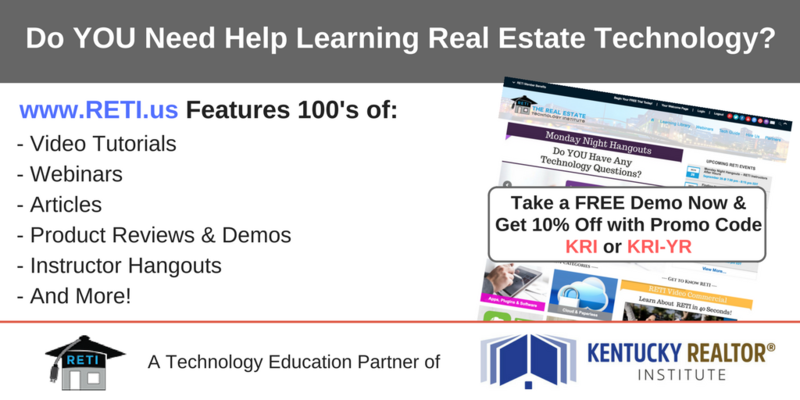 Throughout the course, students will be given tips on fiduciary duties, disclosure, confidentiality and other responsibilities that fall in the lap of a real estate practitioner. Once you register, you can begin immediately. Tech support (Digital Chalk): Contact for technical issues including problems accessing your course, navigating through the course or if you get locked out.